We designed the EcoLite Plus with your pet*s day-to-day comfort and safety in mind. Weighing just under an ounce, the EcoLite Plus is perfect for any pet regardless of size or breed. But, just because they are small doesn*t mean we crimped on features. Each receiver has a full range of programmability, including GentleSteps*, the Pet Stop*s exclusive training approach that reduces stress and makes training easy and effective. 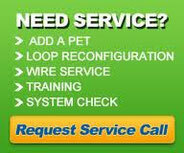 Pet Stop Smart Receiver collars react faster than any other brand of receiver. The EcoLite Receiver reacts in just 80 milliseconds. That*s 5 times faster than a blink of an eye. Don*t be fooled by fancy names or competitive claims. 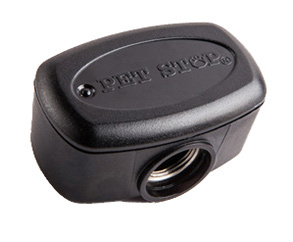 Only Pet Stop is engineered to be the safest and fastest receiver available. Other receivers require the pet*s head to be perfectly straight and level when approaching the fence signal. Pet Stop is the first to offer a three-antenna receiver, which provides your pet with a full 360-degree reception of the signal, regardless of the collar position. Knowing when to change the battery, or recharge it in rechargeable models, is a critical requirement for safe Pet-containment. 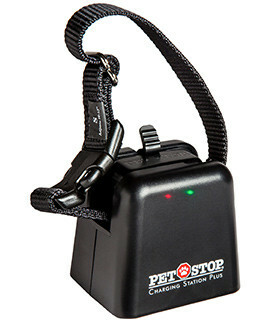 The Pet Stop exclusive FlashAlert will remind you to replace the battery before your pet gets loose. This is a true battery-monitoring system * not a timed reminder like you might find in other brands. We engineer for safety even against rare situations. In the unlikely event your pet gets caught and held within range of the signal field, the patented Pet Stop SafetyStop feature limits the correction to a maximum of 20 seconds. Frighteningly, other systems don*t include this fail-safe or they configure the receiver to cycle without end until the battery is depleted. 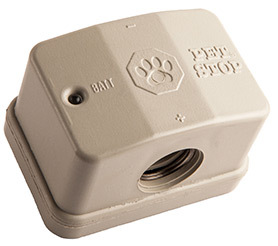 Pet Stop Smart Receiver collars react faster than any other brand of receiver. While the EcoLite Receiver reacts in just 80 milliseconds, the UltraElite* is not far behind. Don*t be fooled by fancy names or competitive claims. 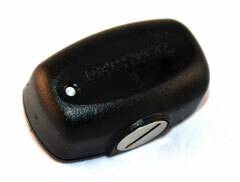 Only Pet Stop is engineered to be the safest and fastest receiver available. Do not turn down the transmitter. The two digit reading relates to distance from the wire, not correction level.